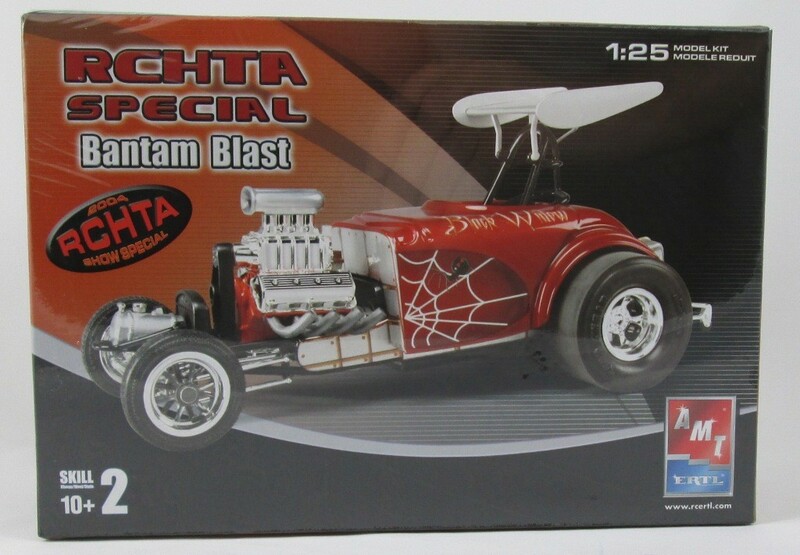 AMT Ertl Stk# 38062 Bantam Blast Fuel Arttered Model Kit. Hemi engine. Detailed 1/25 scale plastic kit, skill level 2. 2004 Chicago Hobby Show Limited Edition. 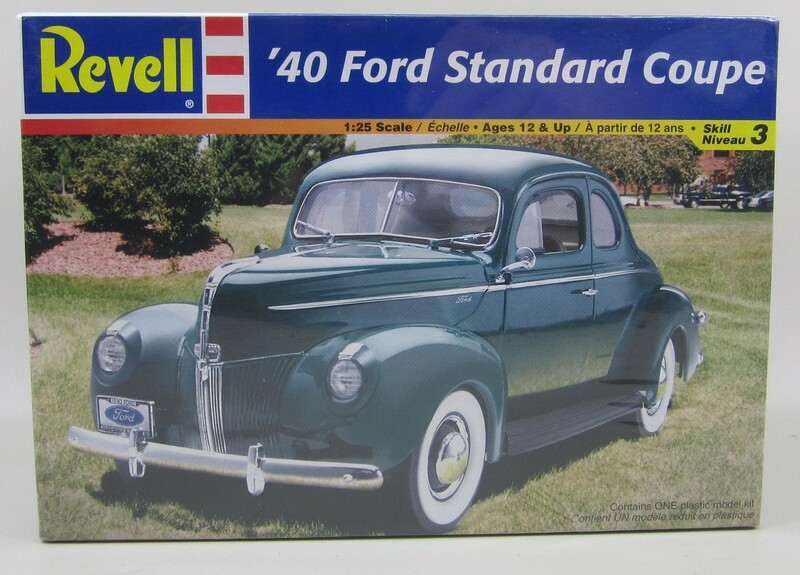 Revell Stk# 85-2387 1940 Ford Standard Coupe Model Kit. Detailed 1/25 scale plastic kit, skill level 3. Highly detailed engine and interior. Over 125 pcs molded in white and clear with chrome plated parts. 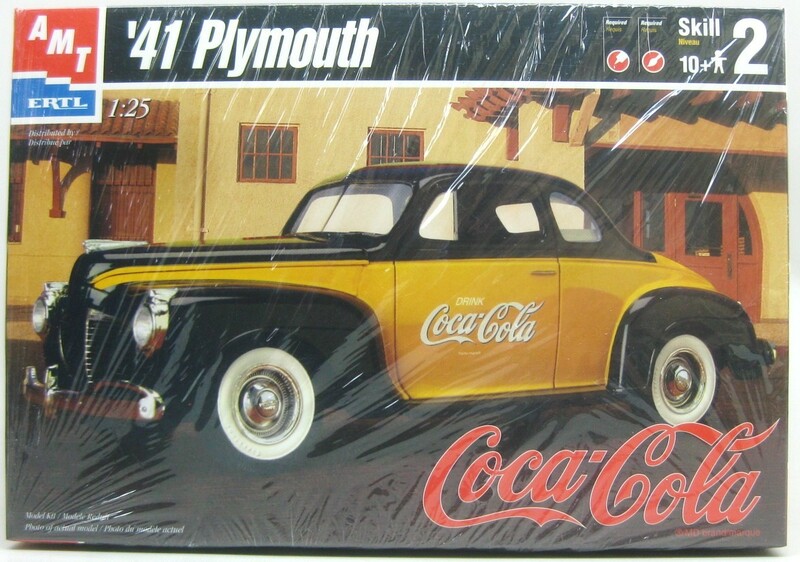 AMT Ertl Stk# 27010 1941 Plymouth Coupe Coca-Cola model car kit. Detailed 1/25 scale plastic kit, skill level 2. 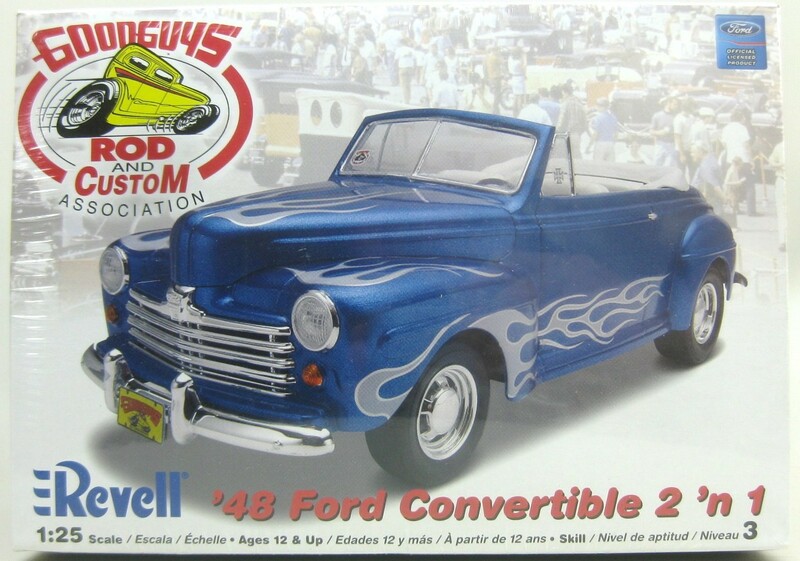 Authentic Coca-Cola graphics, chrome parts and opening hood. Over 100 pieces, Dated 1999. 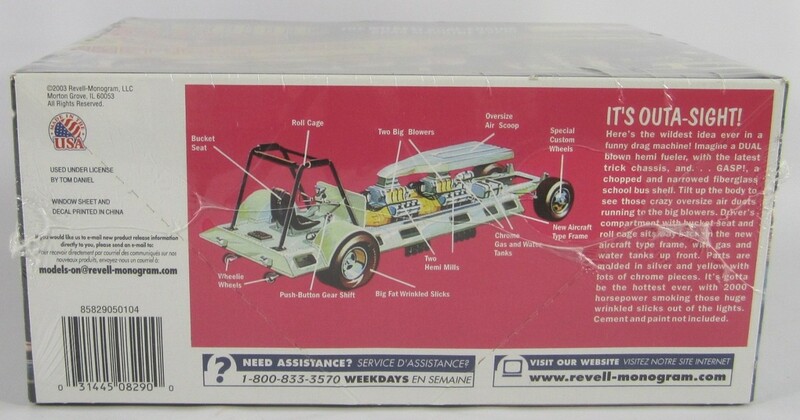 AMT Ertl Stk# 38461 1955 Chevy Nomad Wagon model car kit. Detailed 1/25 scale plastic kit, skill level 2. Has opening hood. Dated 2006. 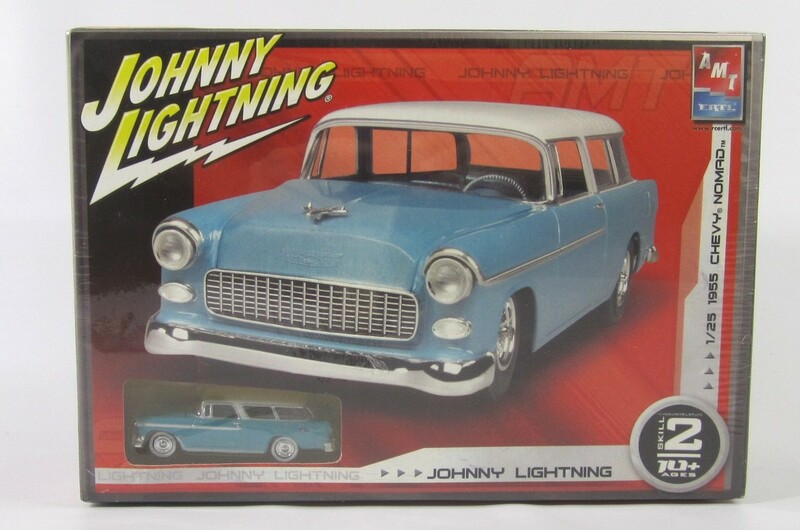 Includes a 1/64 scale Johnny Lightning diecast car. 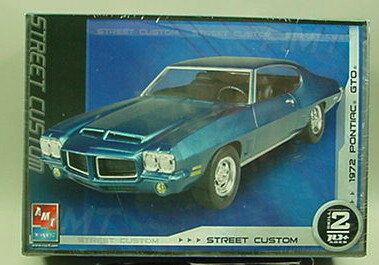 AMT Ertl Stk# 38162 1972 Pontiac GTO model car kit. Detailed 1/25 scale plastic kit, skill level 2. 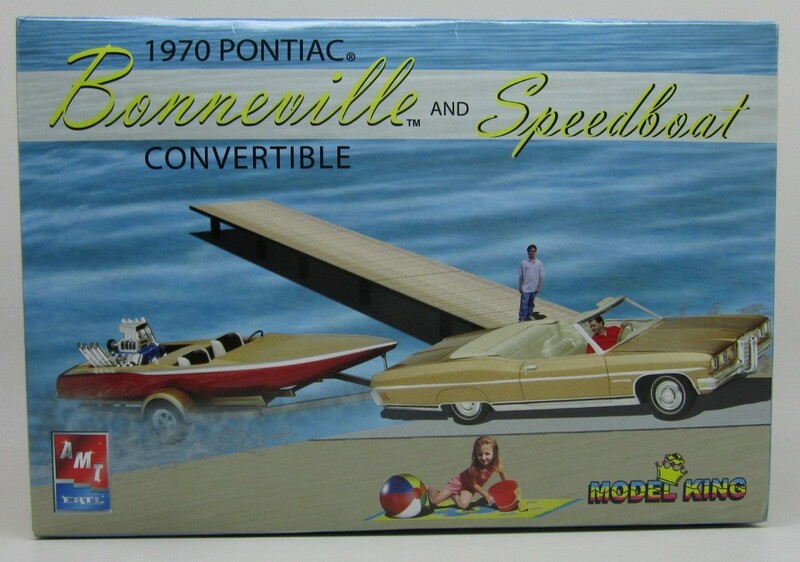 AMT Ertl Stk# 21574 1970 Pontiac Bonneville and Speed boat model car kit. 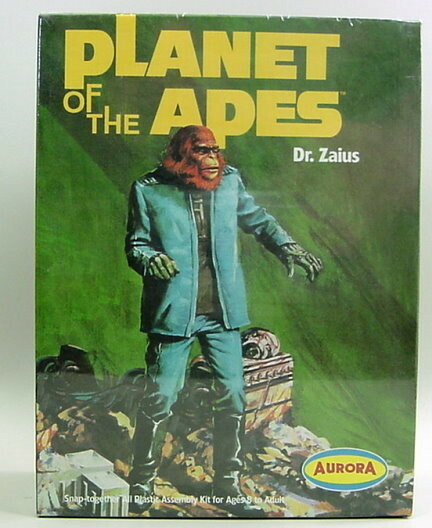 Detailed 1/25 scale plastic kit, skill level 2. Model King limited edition from 2005. 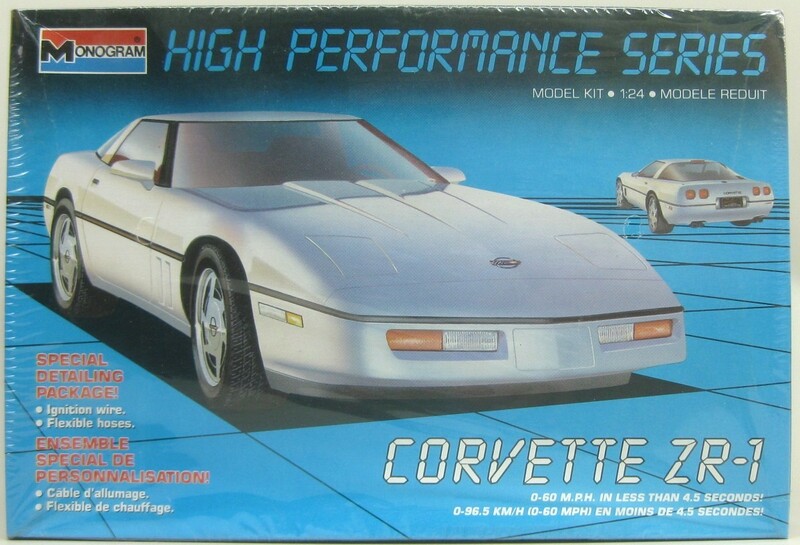 Monogram Chevrolet Corvette ZR-1 Car Model Kit . Detailed 1/24 scale plastic kit, skill level 2. Dated 1989 Made in USA. 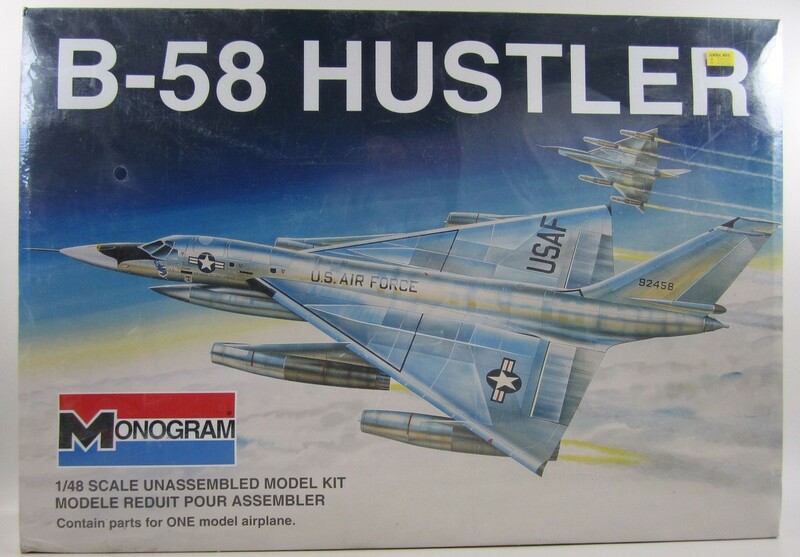 Monogram Stk# 85-5704 B-58 Hustler SAC Delta-Wing Bomber. 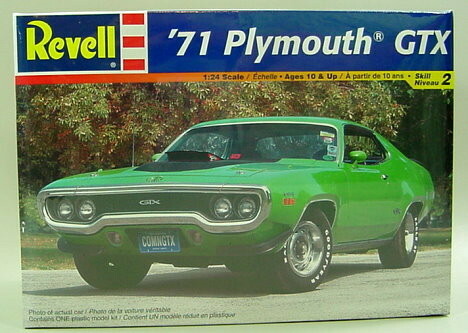 Plastic kit in 1:48 scale, ages 12+. Length 26-1/2 in long. Molded in Silver. Includes markings for the SAC Bendix Trophy Winner. 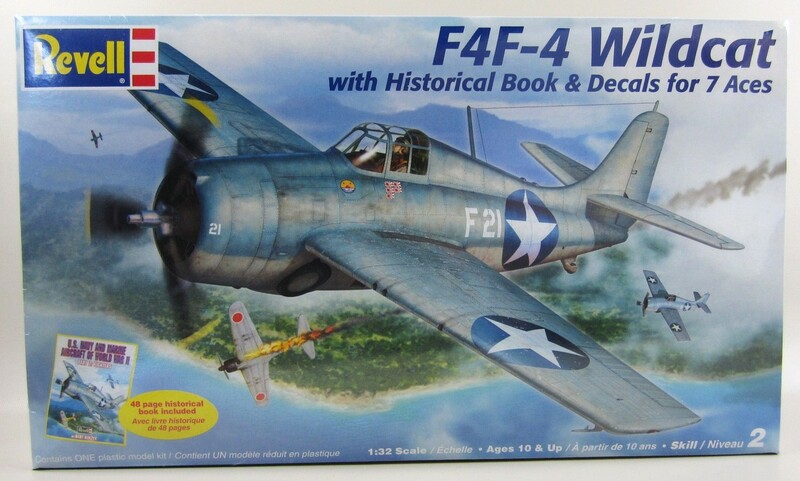 Revell Stk# 85-8676 F4F-4 Wildcat with Historical Book. 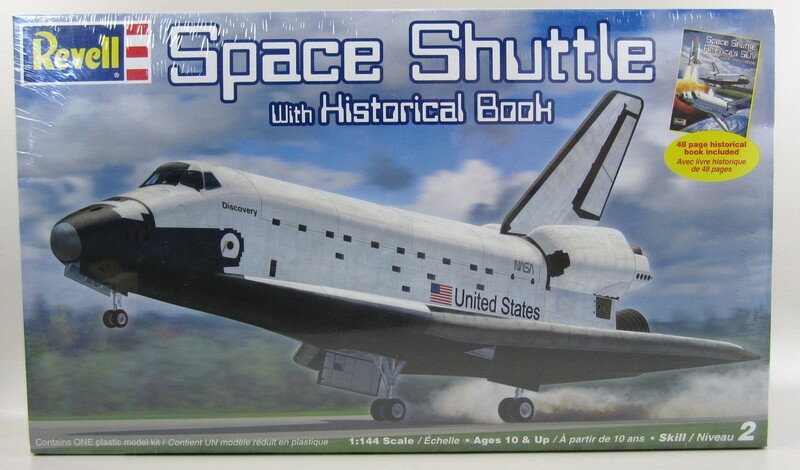 Skill level 2 plastic kit in 1:32 scale, ages 10+. Length 14 in long with over 60 pieces. Molded in Light gray. Decals for 7 Aces. 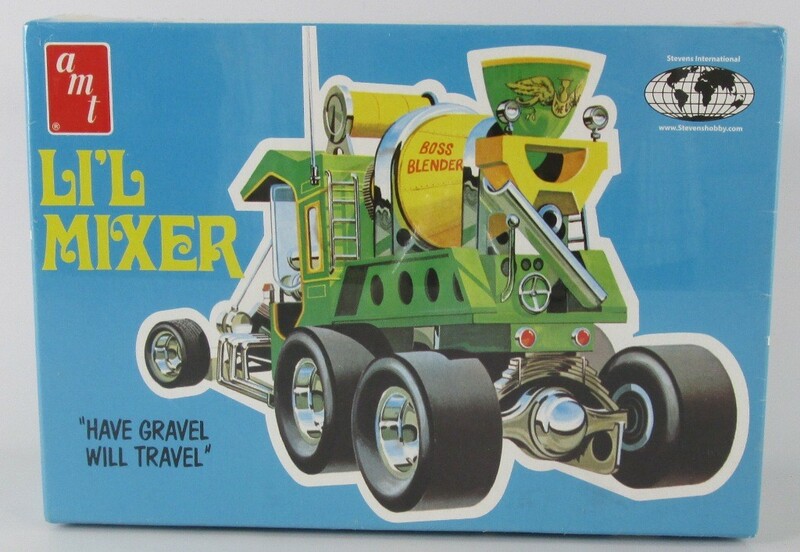 AMT Ertl Stk# 38558 Lil Mixer Custom model car kit. Detailed plastic kit, skill level 2. 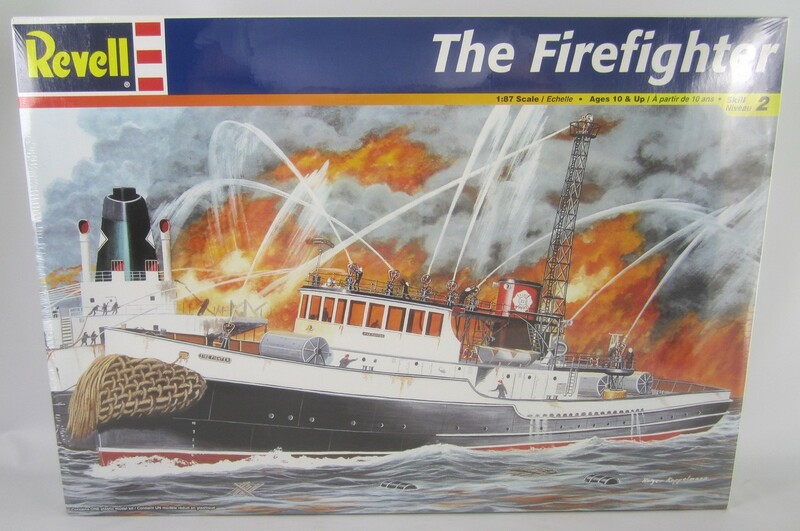 Revell Stk# 85-5029 Fire fighter harbor ship. 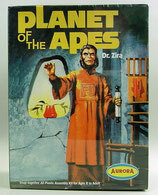 Skill level 2 plastic kit in 1:87 scale, ages 10+. Length 19-1/8 in long with 265 pieces. Molded in black and white. 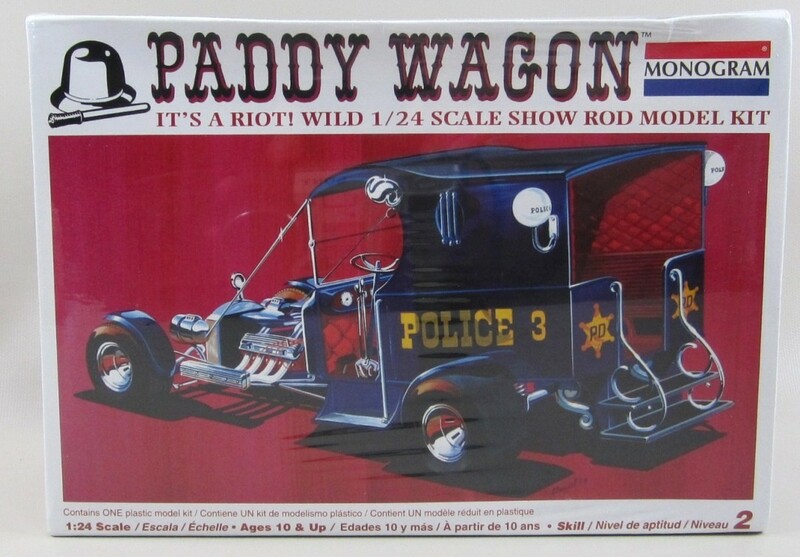 Monogram Stk# 85-7807 Paddy Wagon Show Rod model car kit in 1/24 scale. Detailed plastic kit, skill level 2. 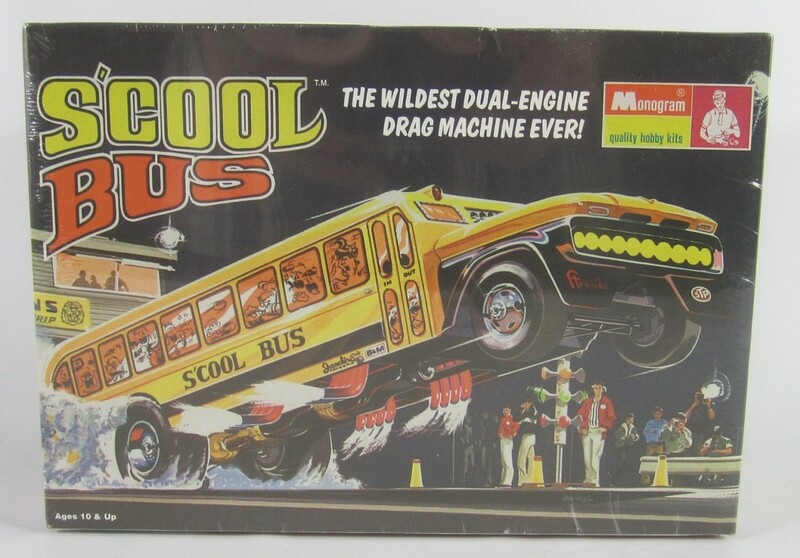 Monogram Stk# 85-8290 S'Cool Bus Drag Machine model car kit in 1/24 scale. Detailed plastic kit, skill level 2. 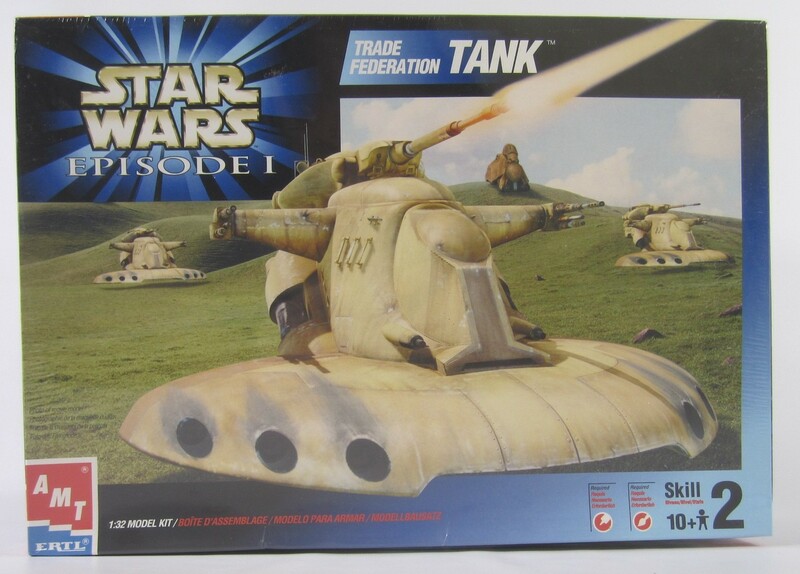 AMT Ertl Stk# 30123 Star Wars Episode 1 Trade Federation Tank model kit in 1/32 scale. Plastic kit, skill 2, age 10+. New Sealed in box. Box has a few creases. 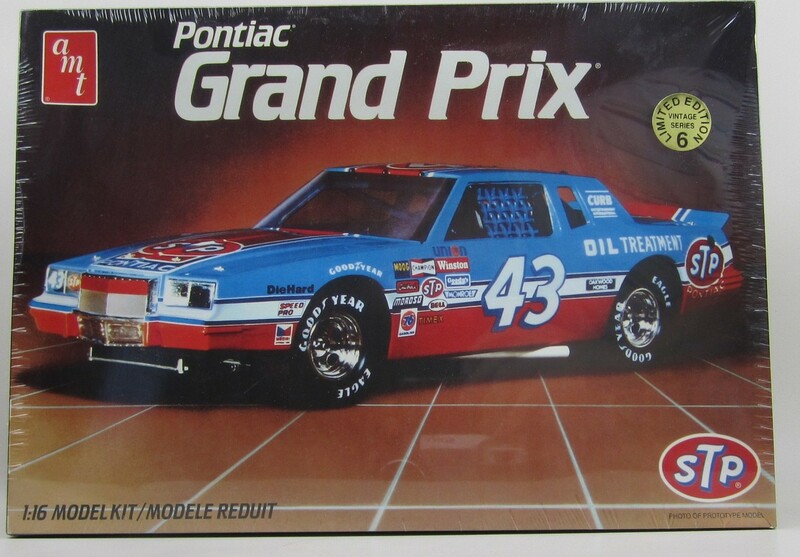 AMT Ertl Stk# 8249 Pontiac Grand Prix STP #43 Nascar model car kit. Detailed 1/16 scale plastic kit. Limited Edition Vintage Series from 1998. 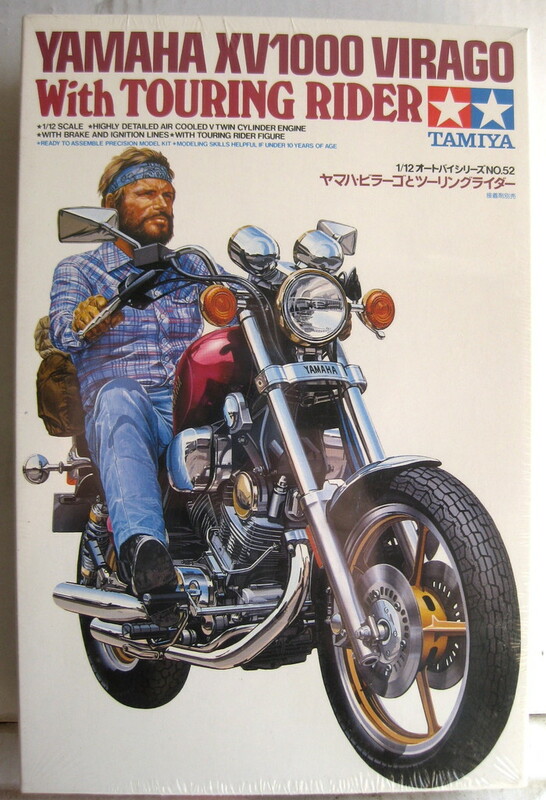 Tamiya Stk# 14052 Yamaha XV1000 Virago Motorcycle with Touring Rider model car kit. Detailed 1/12 scale plastic kit. Rated ten years fo age. 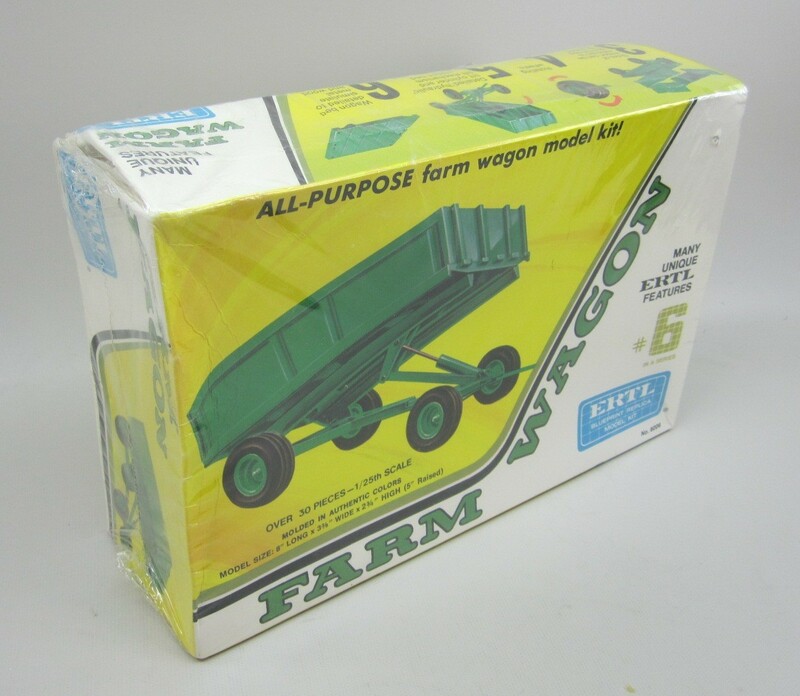 Ertl Stk# 8006 John Deere Farm Wagon model kit. Detailed 1/25 scale plastic kit with over 30 pieces. Molded in authentic colors. New Sealed in box. box has buckled on one corner. 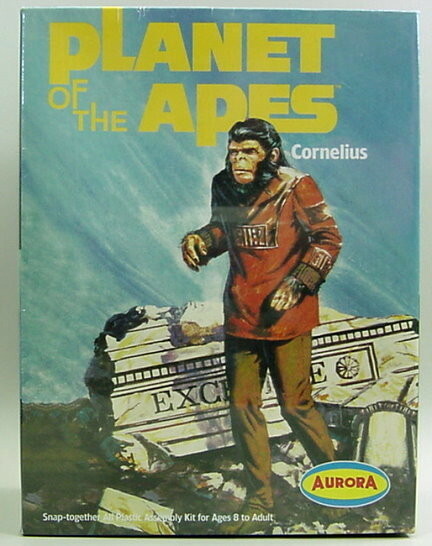 Aurora Stk# 6803 Planet of the Apes Cornelius model kit. Snap-together all plastic kit, skill ages 8 to Adult. 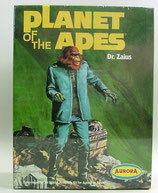 Aurora Stk# 6805 Planet of the Apes Dr. Zaius model kit. Snap-together all plastic kit, skill ages 8 to Adult. Aurora Stk# 6804 Planet of the Apes Dr. Zira model kit. Snap-together all plastic kit, skill ages 8 to Adult.